Discover the magnificent skyline of Melbourne, Australia's Most Liveable City, and see picturesque Port Phillip Bay from the comfort of our seaplane. Experience the excitement of a water take-off and landing in nearby Hobson's Bay, Williamstown. 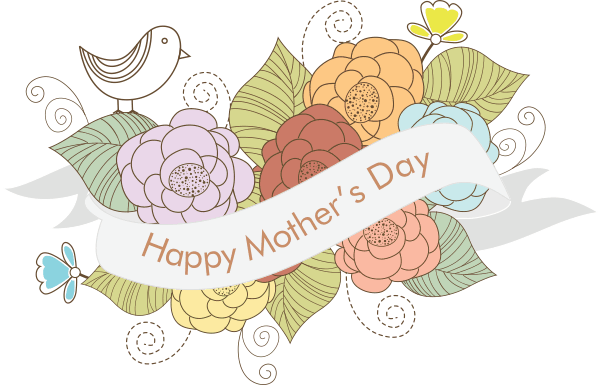 Spoil your mother with the extraordinary gift of a flight in our seaplane. Looking for the ultimate present... how about one of our flight package Gift Vouchers. We offer a range of flights and packages to suit every occasion and budget. From a short flight around Hobson's Bay to trip down the coast of Port Phillip Bay to Sorrento. Packages are available for Weddings, Proposals, Birthdays, Anniversaries or any special occasion. For licensed pilots, we offer the opportunity of attaining your floatplane rating. Covering all the basic aspects, we work through our training syllabus step by step, catering for each individuals requirements. At Melbourne Seaplanes, we're very social. This is a little bit of what they are saying about us around the web. I went for a drive and found the Seaplane at Williamstown, decided that going for a fly would be fun! Lucky I did it was amazing, full of beautiful sights and fascinating information! Do this you will not regret it! 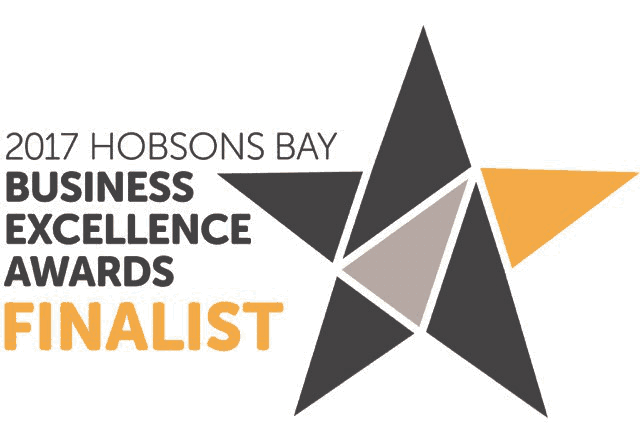 Melbourne Seaplanes are very excited and honoured to be named as finalists in the 2017 Hobson Bay Business Excellence Awards! What a wonderful way to see the Melbourne Skyline. Had a flight that took in the bay, the city of Melbourne and the Dandenongs. I am a nervous flyer but had no concerns on this flight!!! Wonderful service from the pilot Brett and his wife Barbara, great ambassadors for Melbourne tourism. Highly recommend.